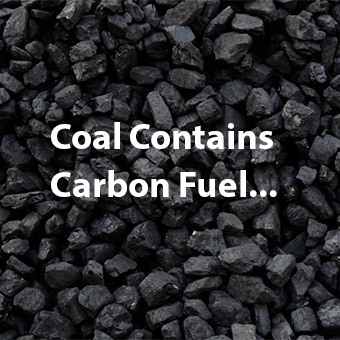 Our Patented Coal Catalyst products offer clean coal combustion and reduce harmful emissions. 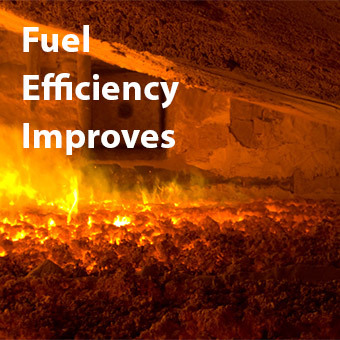 Coal Catalyst improves energy efficiency and reduces your operating costs. 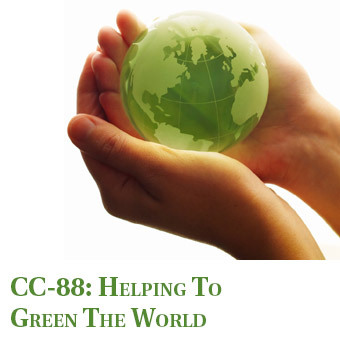 CC-88 eliminates carbon waste, which improves coal fired boiler performance by reducing slagging and fouling of the boiler system. Please visit our products pages to learn more about the benefits of coal catalyst. 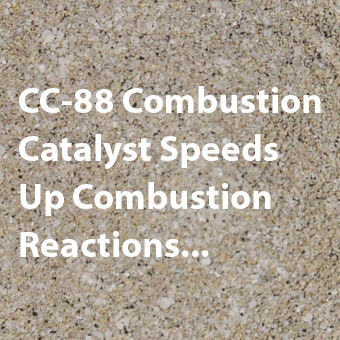 Combustion Catalyst will improve combustion efficiency by as much as 15%.